This article is about the French Department store. For the former chain of American department stores, see The Bon Marché. For the British clothing retail chain owned by Sun European Partners, see Bonmarché. 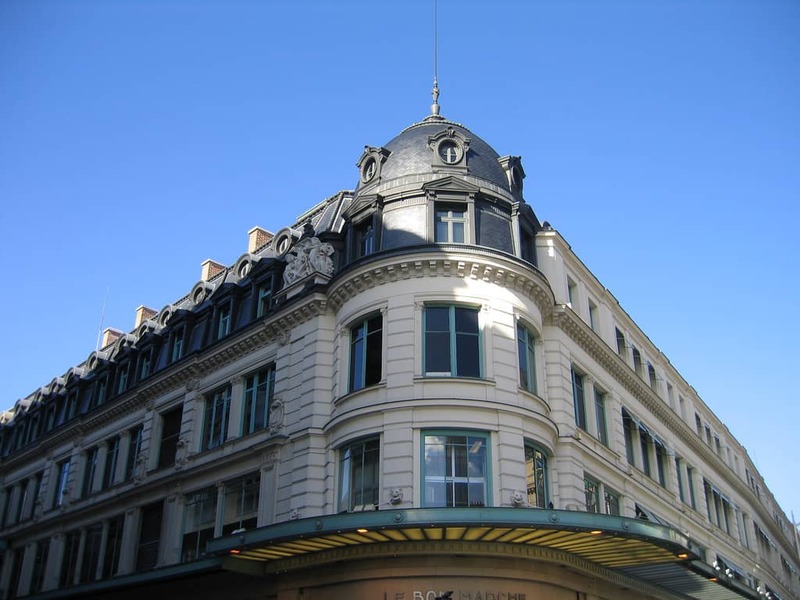 Le Bon Marché is the name of one of the best known department stores in Paris, France. Although it is often incorrectly cited as the world’s first department store, that honour actually goes to Bainbridge’s of Newcastle upon Tyne in England.